The Optimist Club of Perry’s 25th Annual Saltwater Fishing Tournament promises to be special! 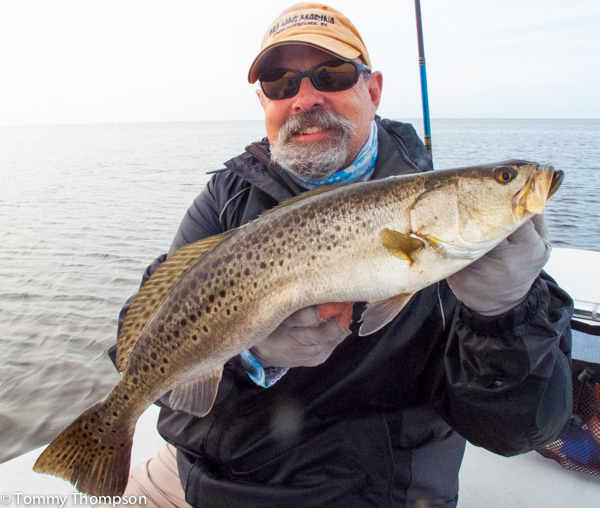 Anglers can fish from 7AM in the Gulf waters out of Steinhatchee, Keaton Beach and Econfina. There’s a $50 per angler entry fee, but the prizes to be won are huge. There are also prizes for kids, including the “biggest shiner” category. Weigh-in will be at 4PM at three locations: Sea Hag Marina in Steinhatchee, Keaton Beach, and Econfina River State Park. For tickets and information, call the Sea Hag at (352) 498-3008. Tickets are also available at Wilson’s Bait and Tackle in Perry.